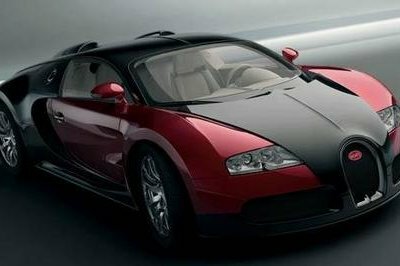 It’s a well-known thing in automotive circles that if you own a Bugatti Veyron, the costs of maintaining it over time could be just as expensive as buying it. Annual maintenance for the almighty machine costs $20,000. 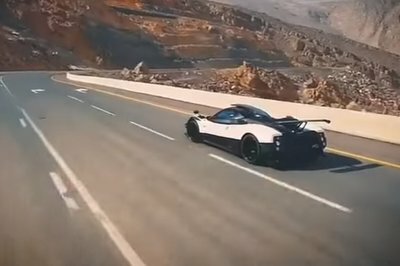 If you happen to live in a state that charges car property tax, then the cost of simply owning a Veyron will set you back close to $50,000 a year. That’s like buying a Ford Mustang Shelby GT350 every year just because. 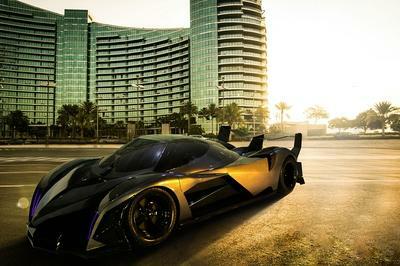 Then again, none of those costs compare to the ridiculous price of the Veyron’s tires. A fresh set will set you back as much as $40,000, and you’ll only be able to drive them for 2,500 miles because they’ll have to be replaced after that. 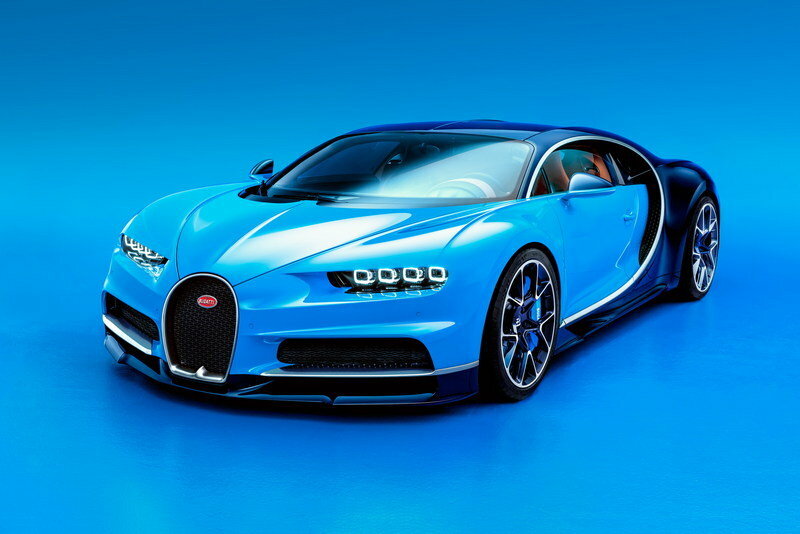 I bring all of this up because, in a recent interview with CarBuzz, Bugatti Principal Engineer Martin Grabowski revealed that the set of tires on the new Bugatti Chiron is actually much cheaper than the Veyrons. Of course, the Chiron costs three times as much as the Veyron, but I’m not worried about that. It’s those tires that matter! To put into context, Grabowski said that the Chiron doesn’t use the specially designed Michelin Pilot Sport 2 tires that the Veyron used. 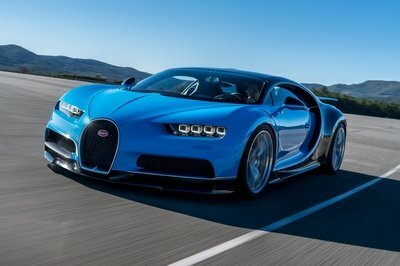 Instead, Bugatti’s new supercar uses a standard rim geometry and standard mounting process, which means that according to Grabowski, “the tires can be mounted and changed anywhere.” Even better, the tires that the Chiron uses have been reportedly been tested to handle the supercar’s incredible 261-mph top speed, and quite possibly more given that Bugatti is still “testing them to see how far they can go.” And as far as the price goes, it’s expected to be “much cheaper,” according to Grabowski. He didn’t specify the actual price, but don’t be surprised if a set goes for around $20,000, which would make Grabowski’s statement technically true. 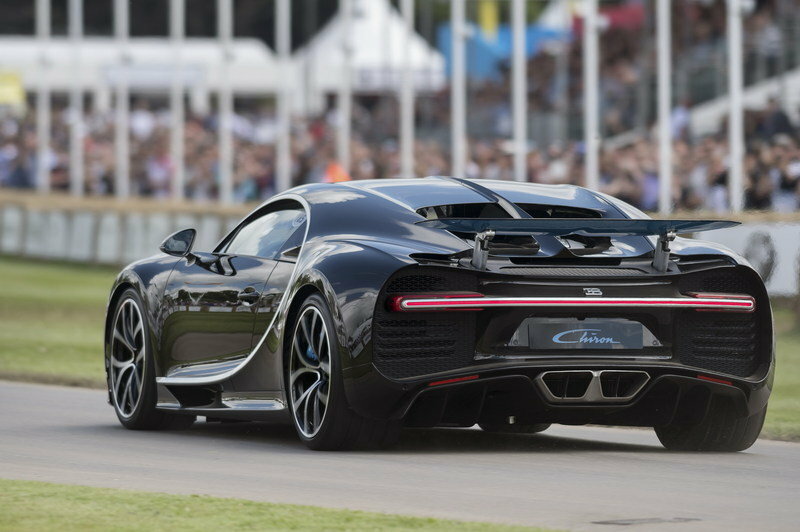 The Bugatti Chiron is a very expensive car; There’s no denying that. 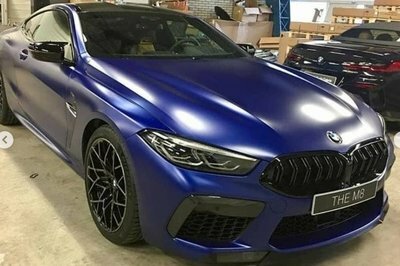 Its $3 million price tag makes it one of the most expensive production cars in the world today, so if you’re going to buy one, it goes without saying that maintaining one is going to burn holes in your pockets. But I still can’t brush off the insanity of how much you’re going to have to pay just to keep the car in tip-top working condition. Sure, the tires may be cheaper according to Martin Grabowski, but “cheaper” is a relative term. You could say that $30,000 is “cheaper” compared to $40,000. That statement rings true but it doesn’t change the fact that it’s still the price of a brand new car. In fact, if the Chiron’s tires do cost that much, here’s a list of cars that are less expensive than a set of tires for the Bugatti supercar. Now if my estimate of the Chiron’s tires are high and they sell for “only” $20,000, I can still come up with a list of cars that you can buy for less that amount. Obviously, this exercise isn’t mean to dismiss the Bugatti Chiron as a money pit. It’s far from one actually, especially when you see how the Veyron’s price has maintained to this day. 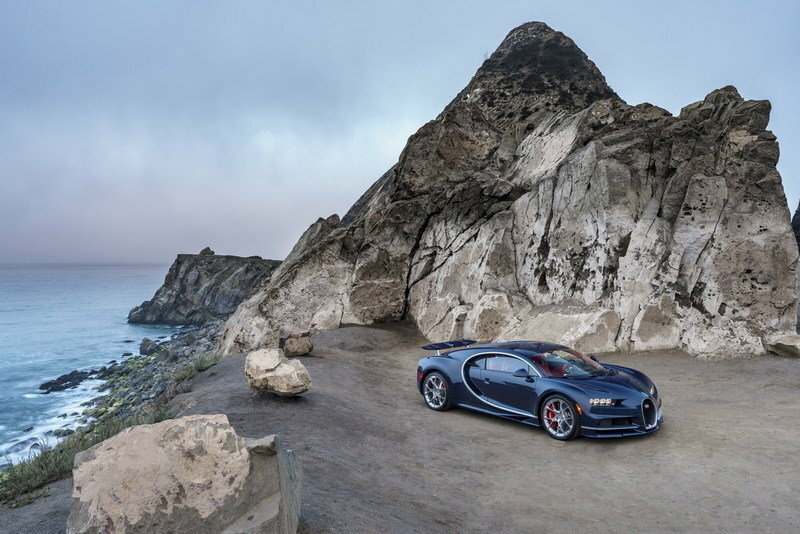 Someday, the Chiron will probably turn into a collector’s car and those who have one know will probably be able to get their money back when they do decide to sell. 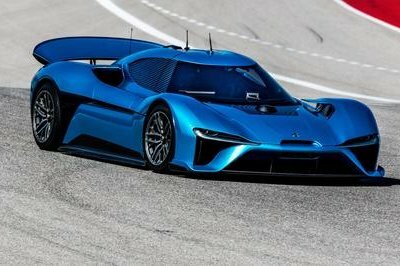 But, none of that changes the fact that owning a Chiron is more of a showcase of wealth more than anything else, as it should be, since, well, we all know what the Bugatti supercar is capable of. Right, Juan Pablo Montoya?